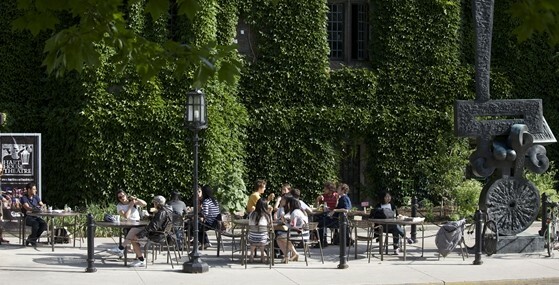 Steeped in history, surrounded by possibility, U of T’s St. George campus serves as more than the centre of academic life. It is a focal point for inspired living. 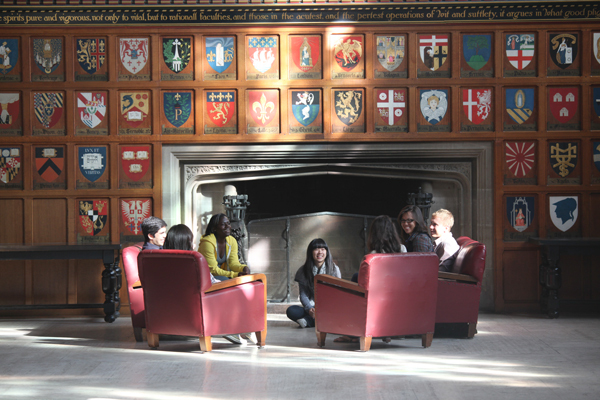 At U of T, we engage brilliant minds both in and out of the classroom. With over 1,000 student organizations, athletic teams and academic associations, you can enjoy a virtually limitless selection of extracurricular activities. Renowned speakers, from political leaders to prominent thinkers, regularly captivate students. Celebrations abound on the St. George campus, with diverse festivities ranging from Envirofest to Winterfest to The Bob, Canada’s longest-running sketch comedy show. 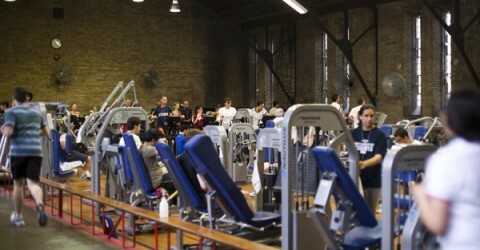 The Athletic Centre is a well-equipped facility boasts pools, a strength and conditioning centre, indoor track, gyms, squash courts — even a golf cage and fencing salle. 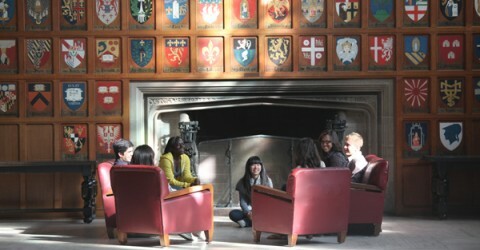 Hart House is a truly unique venue where arts, athletics, culture and social activities converge. Take in the Sunday Concert series. Contemplate contemporary painting in the art gallery. 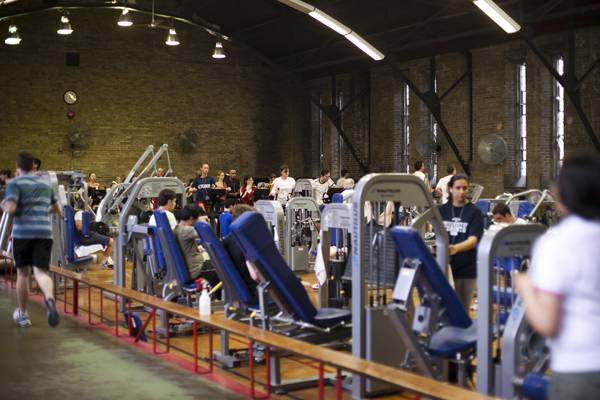 Or get moving on the indoor track, in the pool, or on one of two gymnasiums. 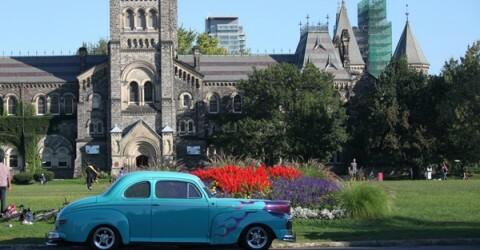 The historic and energetic centre of the St. George campus includes Gothic marvels such as University and Knox Colleges. 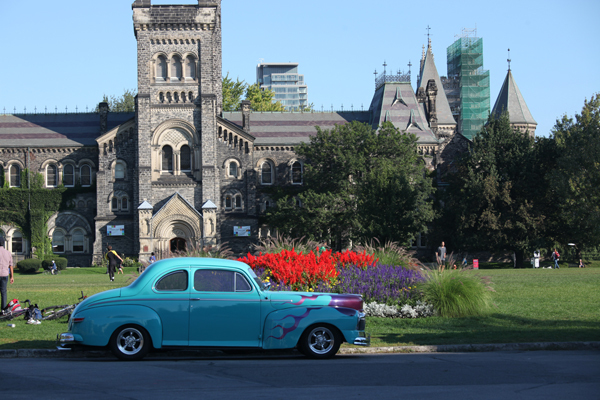 Convocation Hall is here, where every U of T student celebrates graduation.